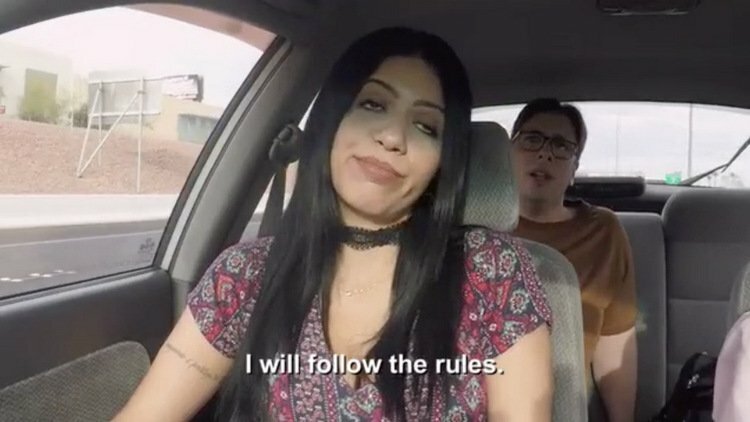 Imagine if you will, a group of 90 Day Fiance cast members bickering among each other, completely unfiltered and organic. No production, no scripts, and no editing. Like a tell-all reunion without the host. Well, it happened. And it was epic. Unfortunately, this was not filmed for the show. However, the drama went down on social media and screenshots are forever. Right? 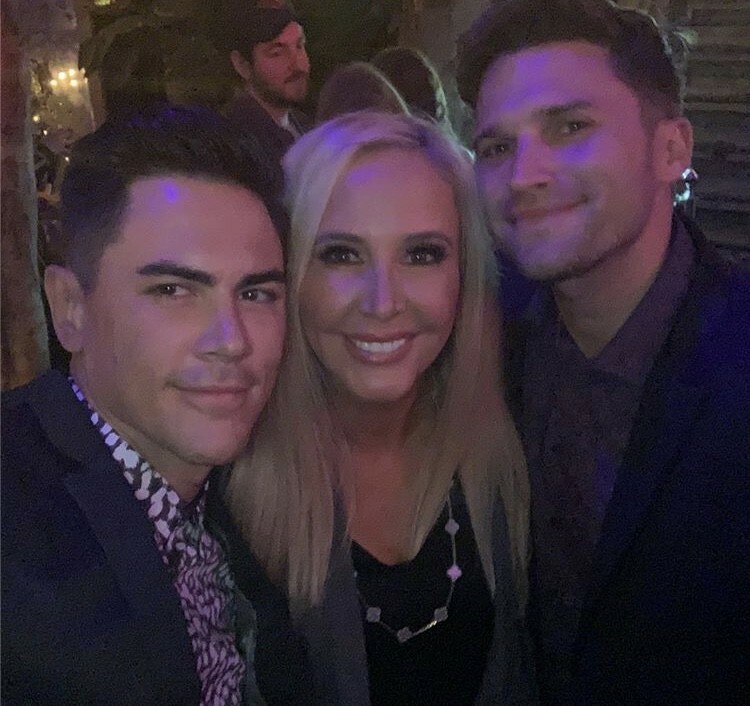 Reality Stars Instagram Roundup: Shannon Beador, Kathryn Dennis, Jenelle Evans And More! The Vanderpump Rules cast used to shade Lala Kent for travelling in her boyfriend Randall Emmett’s private jet. Now that Lala is cool with everyone on the show, they too get those same travel perks here and there. 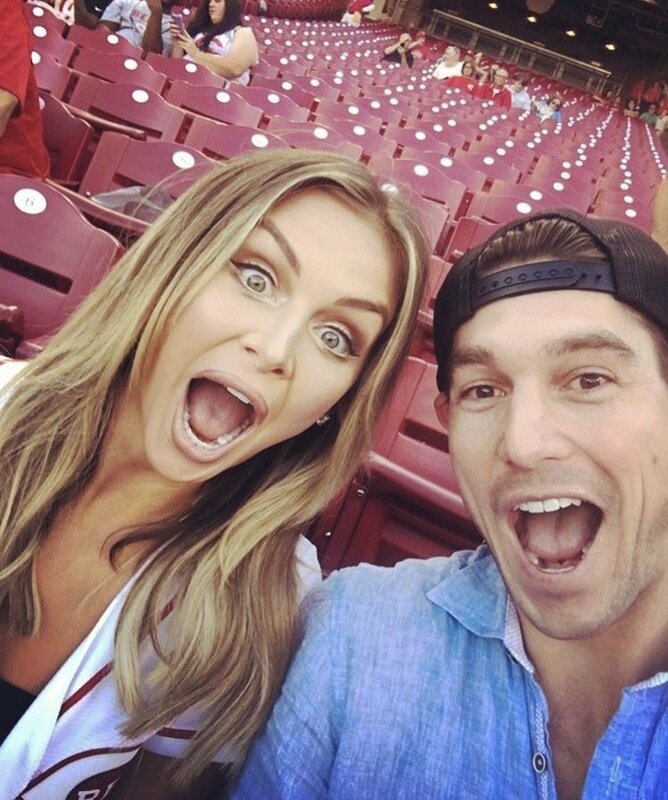 Jax Taylor, Brittany Cartwright, Katie Maloney, Tom Schwartz, Stassi Schroeder, and Stassi’s boyfriend Beau Clark all joined Lala and Randall in Cabo for engagement celebrations- or at least that’s what was mentioned in the Instagram caption. 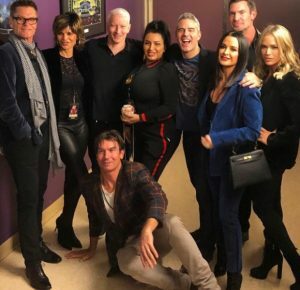 Were they celebrating Lala and Randall’s engagement? Or were they there in honor of Jax and Brittany’s engagement? Or maybe it’s just a combination of both. Either way, they had an enviable vacation, or at least that’s what it seems like via the Instagram posts. 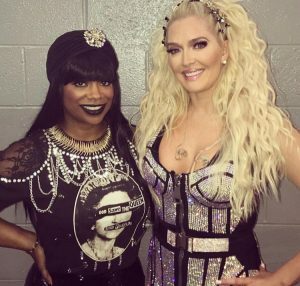 Instagram Roundup: Melissa Gorga, NeNe Leakes, Tom Schwartz, Camille Grammer, & More! After years of very public feuding, Brandi Glanville, Eddie Cibrian, and LeAnn Rimes all united as a family to support Brandi and Eddie’s son when he graduated from culinary school. This trio has come a long way from calling each other out in interviews and social media. It’s always unexpected to see those three in one photo. 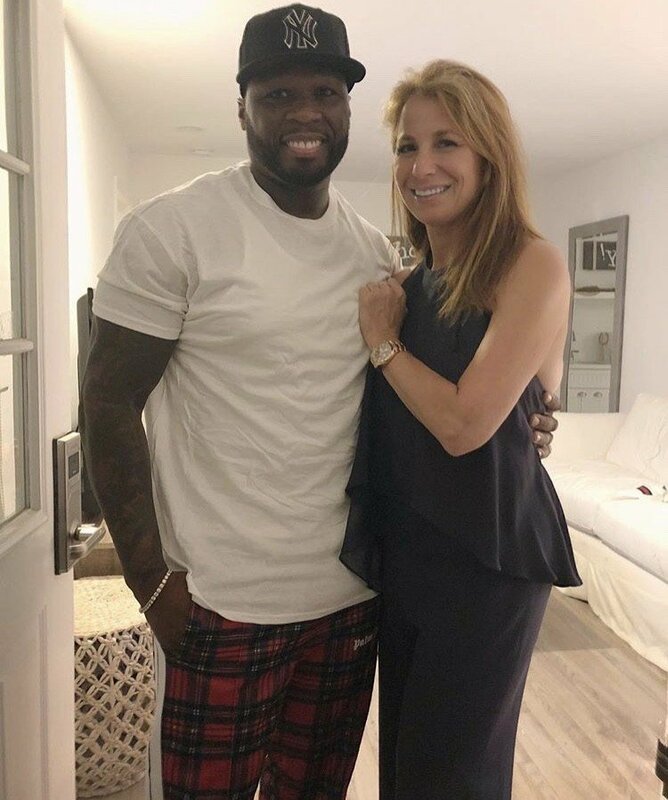 Another surprising photo that popped up on Instagram was Jill Zarin hanging out with 50 Cent. She even captioned it with “Always a great time with @50cent.” Always? Have Jill and 50 been in the same room multiple times? What’s the story there? Did he buy a rug from Zarin Fabrics? 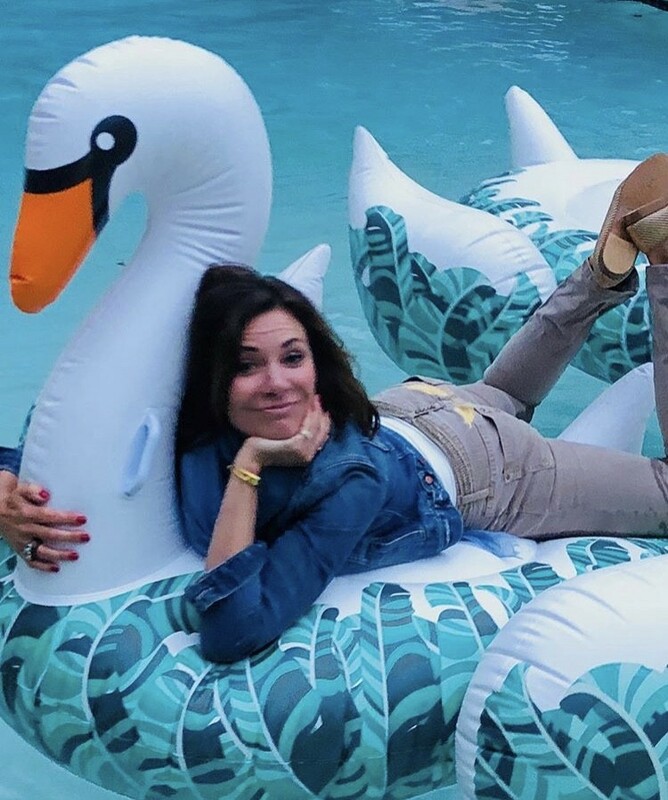 I can’t help being so curious about the behind-the-scenes backstory on this photo.